Thornton, CO is a city that prides itself on its tight knit community. Just 10 miles north of Denver, Thornton residents can often be found outside and socializing with one another. Whether hanging out in their yard or spending time at one of the dozens of parks in town, there’s always a reason to be outdoors. 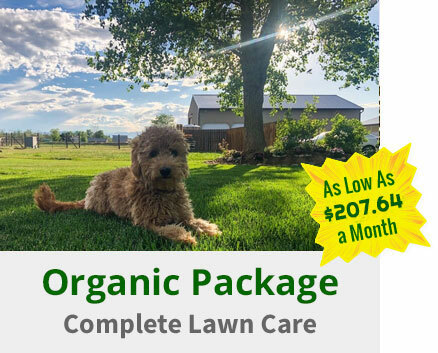 That’s just one of the many reasons why you always want your yard looking its very best and Happy Roots is the company to handle all of your lawn care needs. 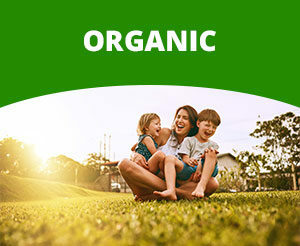 If you’ve been staring at your neighbor’s lawn wondering what the secret is to their lush and green grass, we bet the answer is a quality fertilizer! 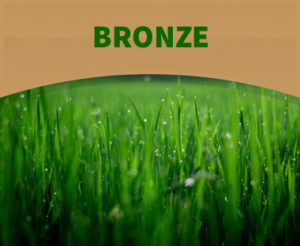 Fertilizer restores crucial nutrients, such as Phosphorus, Nitrate, and Potassium to your grass so that it can thrive. 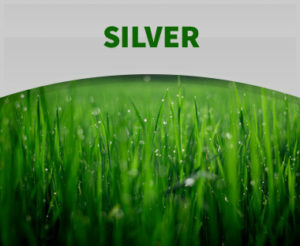 Not only will your grass look great, but your plants will grow faster and be healthier as well. Combine that with the fact that fertilizer is a green solution to your yard woes and you’ve got a winning solution all around. 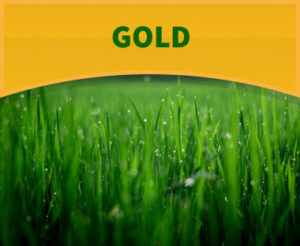 Check out our Gold, Silver, and Bronze Fertilizer Programs to see which one is right for you! Making sure your lawn always looks its best can be time consuming and there are only so many hours in the day. When you trust your property to Happy Roots, you can rest assured that we’ll be there weekly and/or monthly depending on your needs. 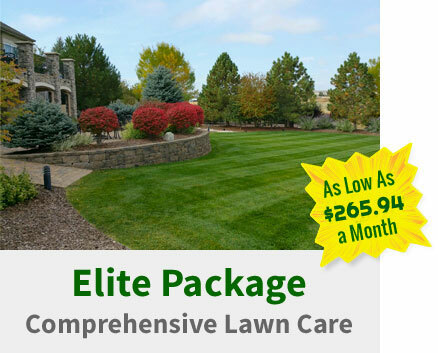 Our Elite and Champion Lawn Care packages include our fertilizer plan, sprinkler care, and weed control as well as weekly mowings if you so choose. You can even add on additional services like snow removal or yard cleanup and we’ll go the extra mile. Purchasing a long term lawn care plan with Happy Roots means your yard will always be in pristine condition every time you step out your front door. When it comes to quality lawn care, Thornton homeowners trust Happy Roots to take care of their property year round. From fertilizer to lawn mowing, we cover it all! Give us a call or send us a message online to schedule your free, no obligation quote. You can also stay up to date with us on Facebook and check out photos, reviews, and more. 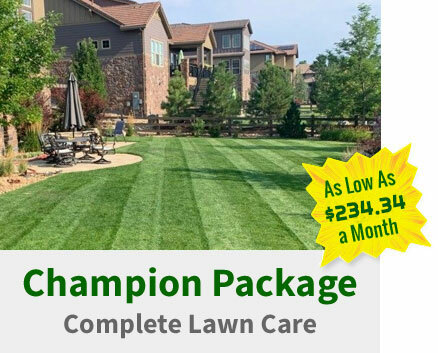 We look forward to meeting with you and showing you first hand how your lawn can be the envy of the neighborhood!